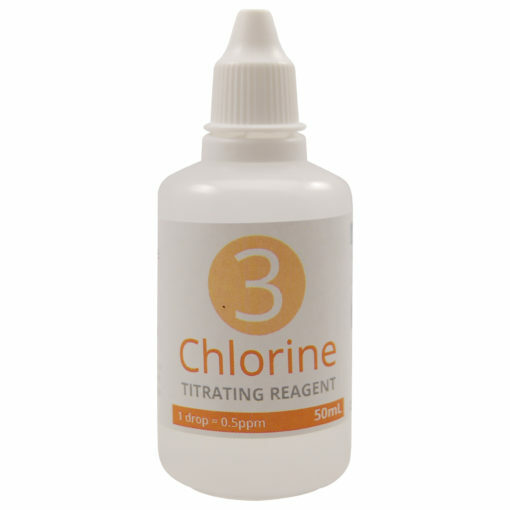 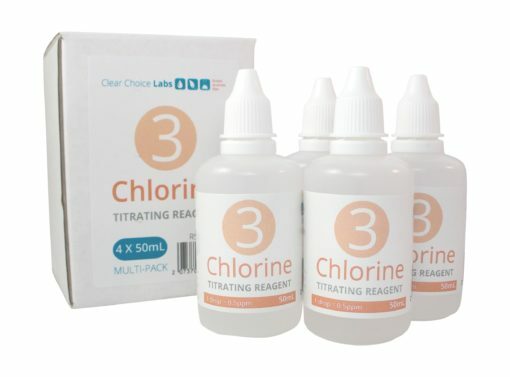 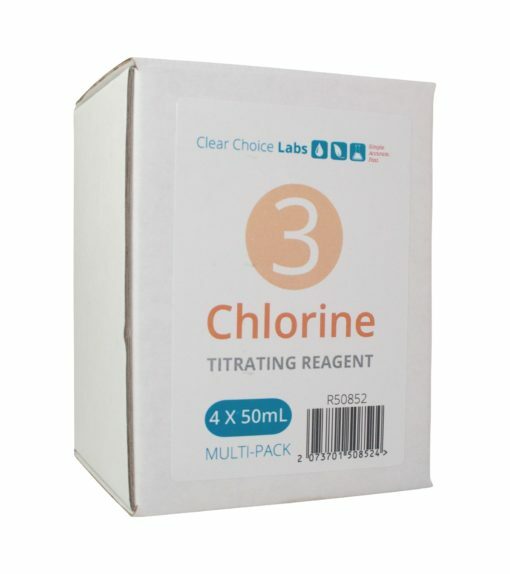 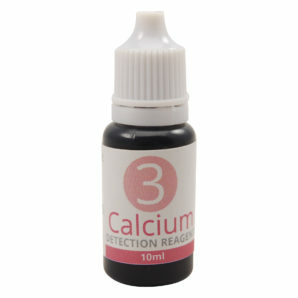 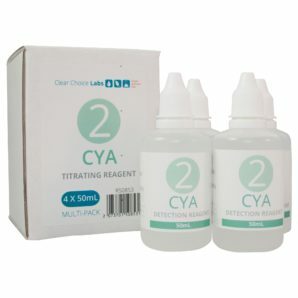 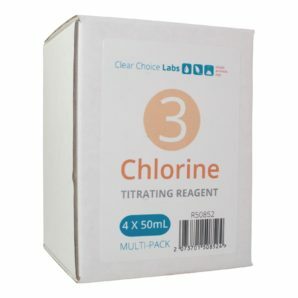 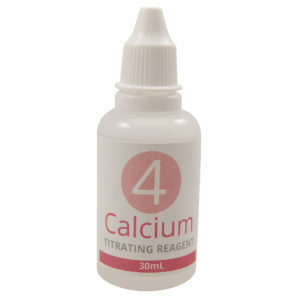 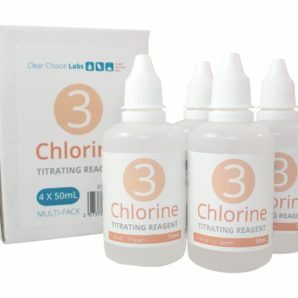 Our best selling reagent is now available in a multi-pack. 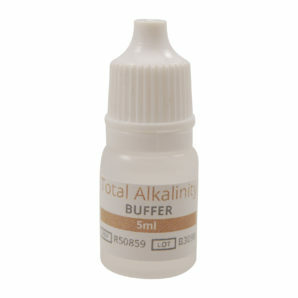 Save 20% off the price of purchasing these bottles individually. 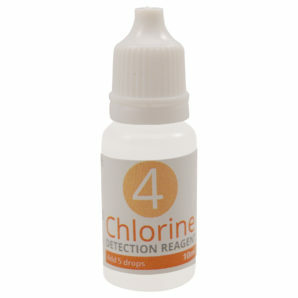 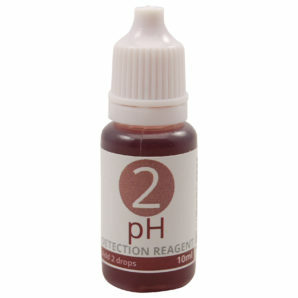 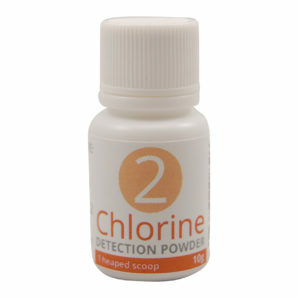 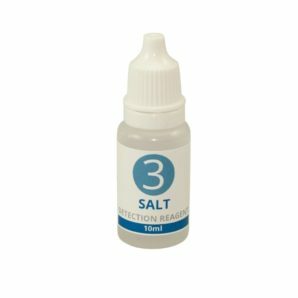 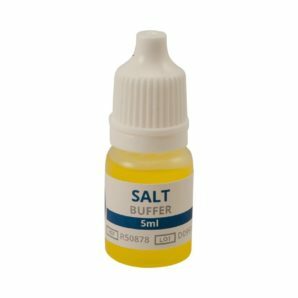 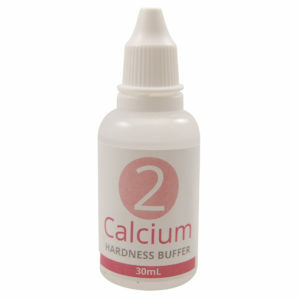 Replacement reagent 2 for the Salt Detection Test Kit.